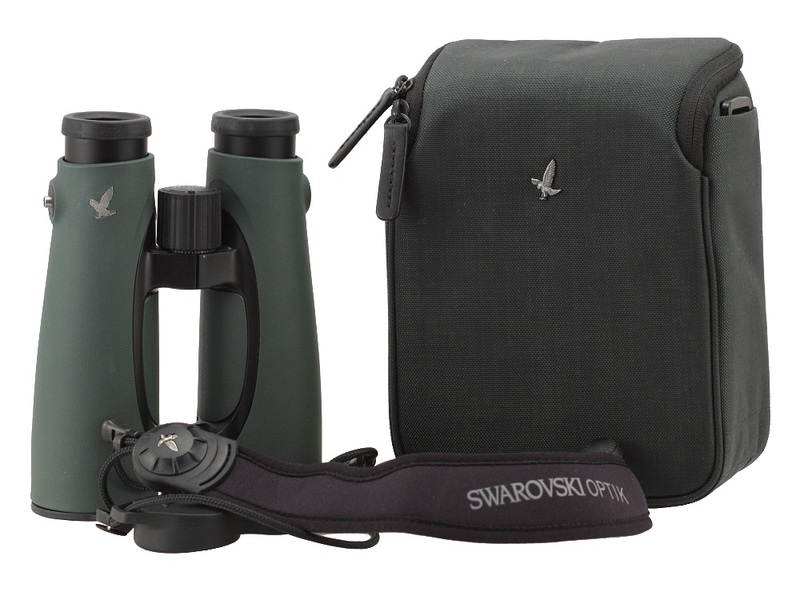 Swarovski EL 10x50 Swarovision - binoculars specification - AllBinos.com . Cons: They make my Pentax 8 x 32 DCF EDs that I bought for £400 in 2017,feel really pedestrian, so not exactly a con, but you know what I mean! Pros: Staggering image,reasonable weight, build quality (2013 model) excellent. 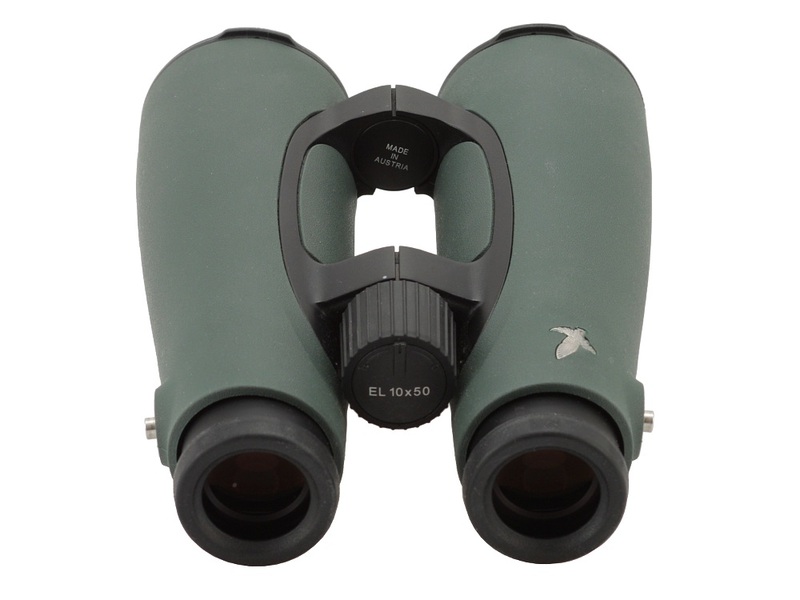 Summary: In Dec 2018,I managed to find a brand new pair of ELs 10 x 50 for £1680 from a shop in Scotland.They are 2013 model ,and personally I am more than happy with the classic rain-guard, neck strap and field case. These all seem to be quality accessories, without the cost shaving that may have occurred since.Even the box is superior, to the recent one. Although I initially mounted them on a tripod, in truth I was soon able to dispense with that. These are a work of art. Cons: For me, not really any cons. I fully understood and accepted their price of admission and the weight of a well build, world class optical hand-held instrument! Pros: Over these past 3 years, I\'ve glassed with my Swarovski EL 10x50 SV\'s under various lighting conditions (Daytime=sunny, rainy, cloudy, sunset, sunrise, early dawn, extreme dusk)-(Nighttime=crescent moon, dim street light shadows, starlight, darkness) and under various travel excursions (landscapes, vacations, birding, hunting) and have never been disappointed. Optically, \"Coming Home, \"Comfortable View\", \"Bam, there it Is\", \"Lighter than it Is\", \"High AFOV\", \"CA Nicely controlled\", \"Big EP, easy on Eyes\" are all descriptions I use to tell what I see. Now, every viewing session starts with a \"WOW\" as I\'m transported into their picture-window FOV as if I were standing there, just 10x closer! Contrast and colors are superb and natural, resolution and sharpness are a step up from the other ELSVs\' or even other top end optics I\'ve glassed with. Their clarity not only shows in shadowy daytime glassing, but especially in the deep dark details of extreme low light viewing. Static glassing just takes my breath away as the 10x50\'s present an even deeper DOF image presentation that makes me forget I\'m looking through binoculars...amazing! 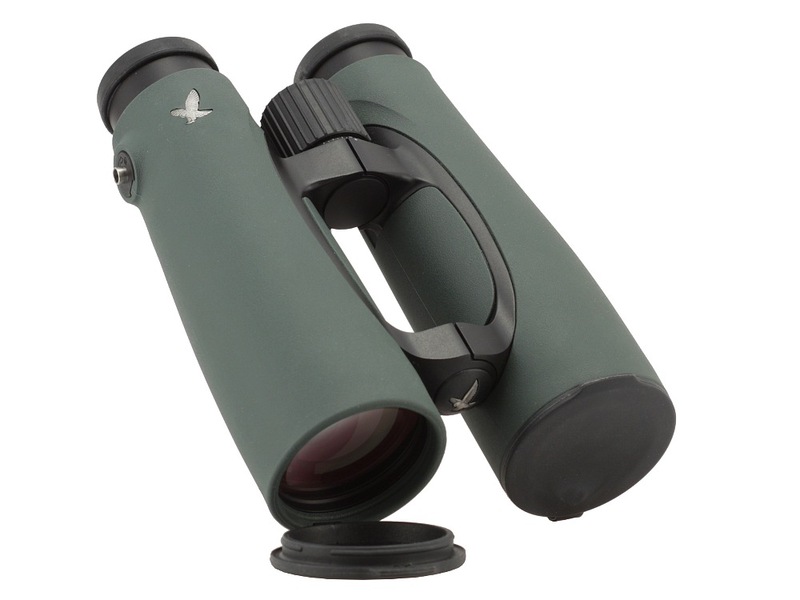 Ergonomically, I find their balanced weight allows me to hold these steadier than any other full size optics I\'ve ever experienced. The 10x50 eye cups are very comfortable for me and the focus control is very smooth and precise, both to Infinity (clockwise) and near field (counter clock wise). 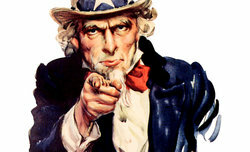 IPD adjustments are real positive and hold tightly from accidental bumping and rough handling. The pop-out focus diopter control is extremely precise and secure, making settings very intuitive, quick and easy. The 10x50\'s feel solid in my hands as the open bridge and larger barrels seems to offer an easier grip in handling their size and weight. Summary: Not surprising that these EL10X50SVs, as an Allbinos \"extremely close 2nd rated 10X50\" to the venerable Nikon WX IF (2X the price and 2X the size & weight), are actually an excellent value in a wonderful hand-held CF optical instrument!! Cons: I have not noticed any. Pros: This is the best image for my eyes. Great dusk light transmission. The flat field is perfect for scanning. Summary: I have owned many binoculars. Love Zeiss and Leica. I have owned Leica 12x50; true the color saturation is incredible. I continue to use my 8x32 Ultravids for close birding. I returned a Zeiss 10x42 HT and bought the 10x50 Swarovision. What an incredible improvement !!! 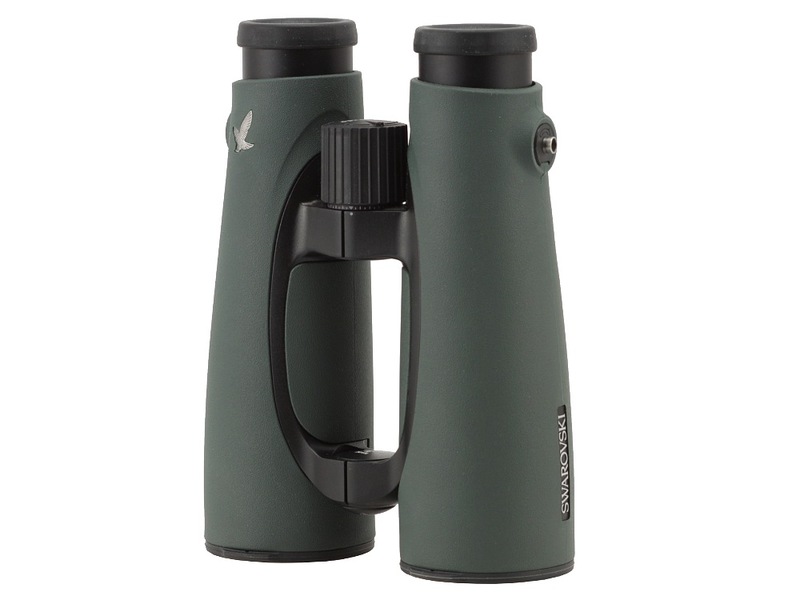 I have told my wife these are the last binoculars I will ever buy; she rolled her eyes. Cons: In contrast to the Leica Ultravid 10x50 HD, colours unsaturated and noticeably pale; image seems more remote and is less involving (i.e. definite sense of looking down a barrel); good eye relief but less comfortable at the eye (for a non-spectacle wearer); focussing knob sticks slightly when focusing between 100 and 300m. Pros: Strikingly bright and sharp. Flat field, sharp to edge. Minimal chromatic aberration. Very well balanced. Build quality, apart from the focusing wheel, seems excellent. Summary: Technically very accomplished, but simply less pleasurable to look through than the Leica.